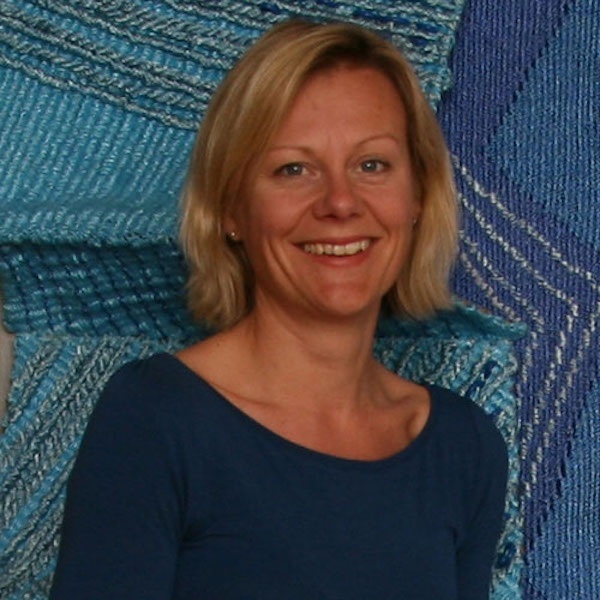 Hilde Ariansen is a Senior Advisor in the Norwegian Pharmacy Association. She graduated from the School of Pharmacy at the University of Oslo as Master of Pharmacy (Cand. pharm/ M.Sci.Pharm) in 1994. She has been working as a scientist at the Norwegian Medicines Control Agency and with Quality Assurance of drug management in hospital wards. She..